She&apos;s a maker and a baker. 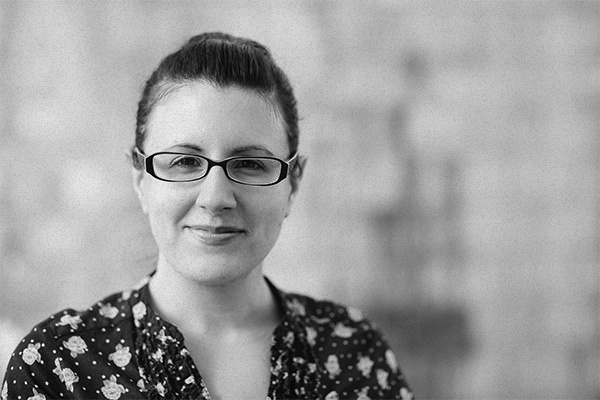 Meet Kasey, a creator and problem-solver. From the physical world to the virtual one, Kasey is a scrappy, self-motivated maker. She taught herself how to sew, code, cook, and take on lots of other crafty endeavors. Kasey lives to create, solve problems, and add an extra 15 pounds to all her coworkers. As a kid, Kasey first learned to code by making webpages for her NeoPets. Not sure what she wanted to do in her career, Kasey later took an HTML class in college and realized she could do even more than make NeoPet fan pages and shifted her major to Web Design. But it wasn’t until her first job out of college as a web designer when Kasey figured out where she really belonged. Once Kasey saw the PHP side of things, she knew what she was destined to become. In an effort to see her dream come true, Kasey decided to take a chance and applied and accepted a position as an apprentice with Sparkbox and impressed the socks off us with her strong analytic thinking and overall commitment to go above and beyond on projects like the Girl Scouts training. We were thrilled to have Kasey join our team full time in July when the apprenticeship ended and have already seen her put her passion to good use, solving problems and creating with client projects. If you can’t find Kasey in front of her computer, there’s a good chance you’ll find her in our office kitchen making something ridiculously tasty. Our team quickly picked up on the fact that merely saying, “cookies sound good” or some variant when Kasey’s within earshot will likely result in some creatively concocted deliciousness pulled from whatever random ingredients are in the kitchen. You can check out Kasey combining two of her joys with her open source Recipe Box for sharing recipes. You can learn more about this crafty web geek on her site and drop her a note on Twitter—just be sure to mention cookies.